Morgan focuses his practice on negligence, premises liability, and motor vehicle accident claims. Prior to Law School Morgan worked for the Los Angeles District Attorney's Office in their Victims-Witness Assistance Program. While earning his J.D. at Suffolk Law School in Boston, Morgan participated in Shelter Legal Services clinic representing homeless women and residents of Rosie's Place in Boston. In addition, he received Best Oral Argument Honors and strived in his trial advocacy classes. 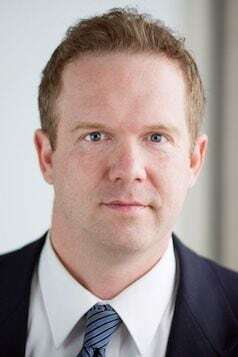 His first exposure to personal injury litigation came in law school during an internship at a plaintiff's firm in Newton where he learned the nuances of general liability, and motor vehicle torts. At Glassman, Morgan loves working with different clients each day and strives to give each client the personal attention their case deserves.